Ferdinand Magellan led the first expedition to sail all around the world. 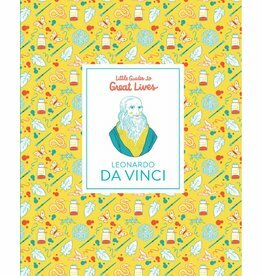 Little Guides to Great Lives is a brand new series of small-format guides introducing children to the most inspirational figures from history. 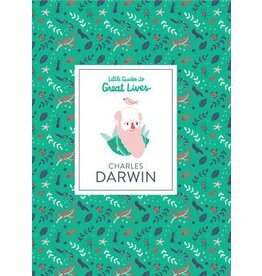 Charles Darwin’s ideas about evolution made him one of the most famous men in history. 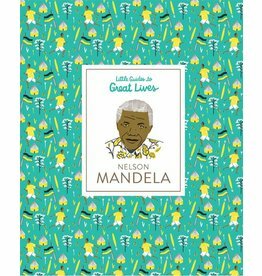 Little Guides to Great Lives is a series of small-format guides introducing children to the most inspirational figures from history. 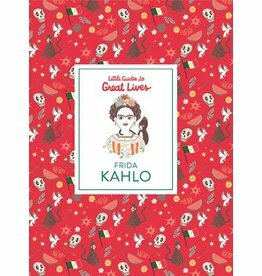 Frida Kahlo was a colourful Mexican artist who created over 50 self-portraits. 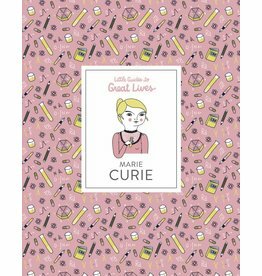 Little Guides to Great Lives is a series of small-format guides introducing children to the most inspirational figures from history. 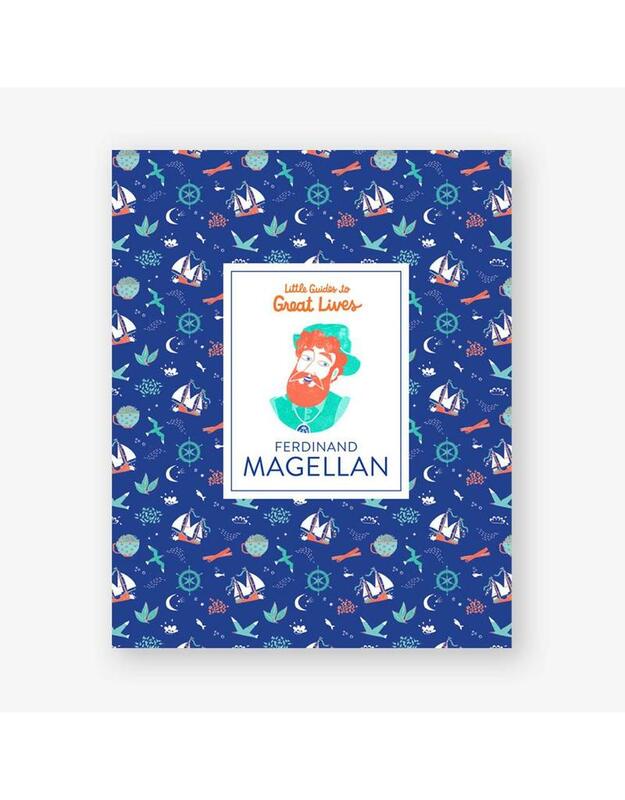 Explorer, sailor and navigator, Ferdinand Magellan led the first expedition to sail all the way around the world. 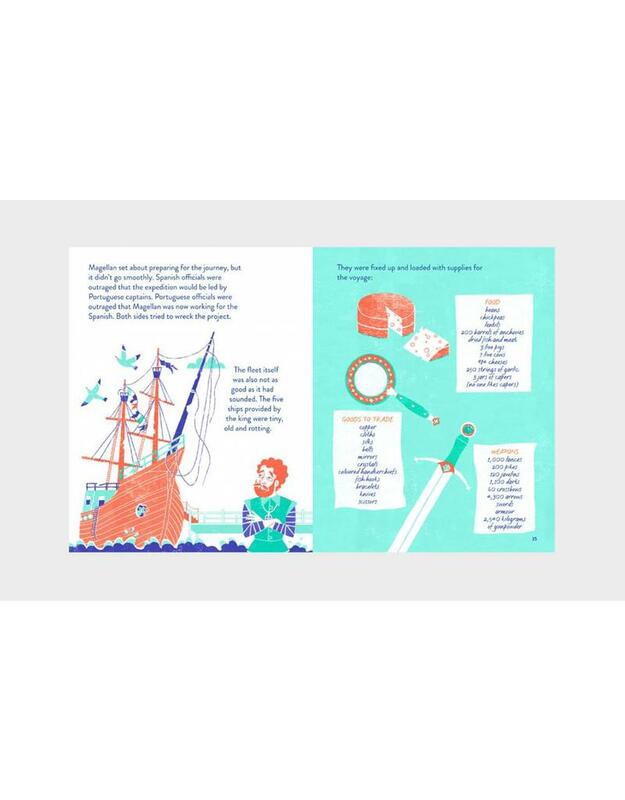 He encountered lands and creatures that he could never have imagined, and the journey was fraught with danger and difficulty... Join Magellan’s amazing adventure in this colourful guide, encountering mutineers and monsters along the way! 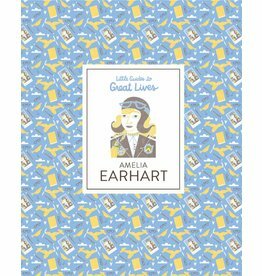 From artists to aviators and scientists to revolutionaries, Little Guides to Great Lives is a brand new series of small-format guides introducing children to the most inspirational figures from history in a fun, accessible way. 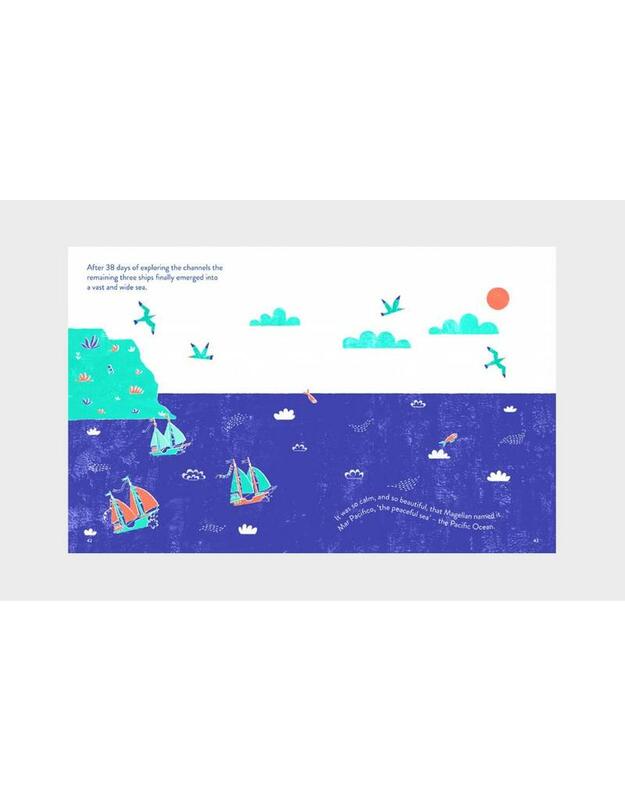 Isabel Thomas is a science writer and children's author who has been shortlisted for the Royal Society Young People's Book Prize, the ASE Science Book of the Year and the Blue Peter Book Awards. 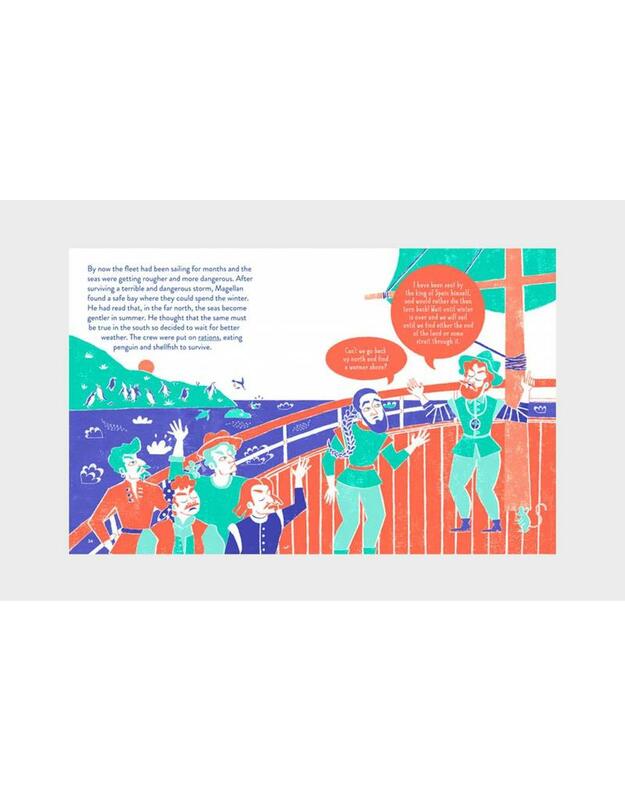 Dàlia Adillon studied Fine Art at the University of Barcelona and Illustration at Escola Massana in Barcelona.